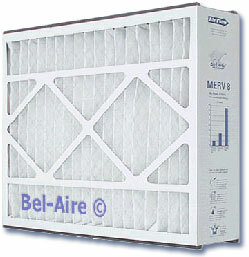 Genuine 259112-102 Trion Air Bear media filter. 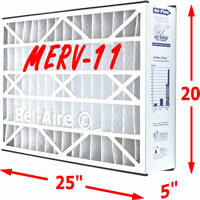 The 259112-102 is rated Merv 11 at 2000 cfm. 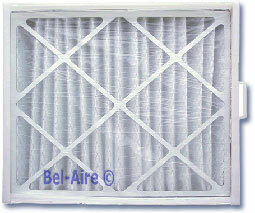 Used in the Air Bear air cleaner 455602-019. Upgrade for the Merv 8 Trion 255649-102. 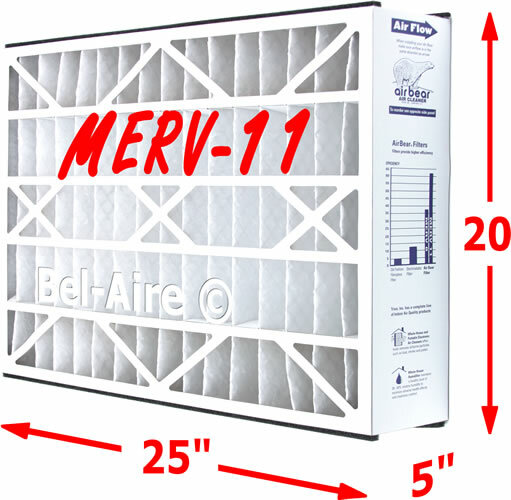 The 259112-102 Air Bear uses 100% electro-statically charged synthetic fibers, along with radial pleating, to provide minimum resistance and higher dirt holding capacity to maximize filter life. The Air Bear conquers airborne particles for a cleaner, healthier home environment. The 259112-102 Trion Air Bear brings all the benefits of media air cleaning to situations. Since 1947 Trion has been a leader in air purification. Trion is a division of Fedders.